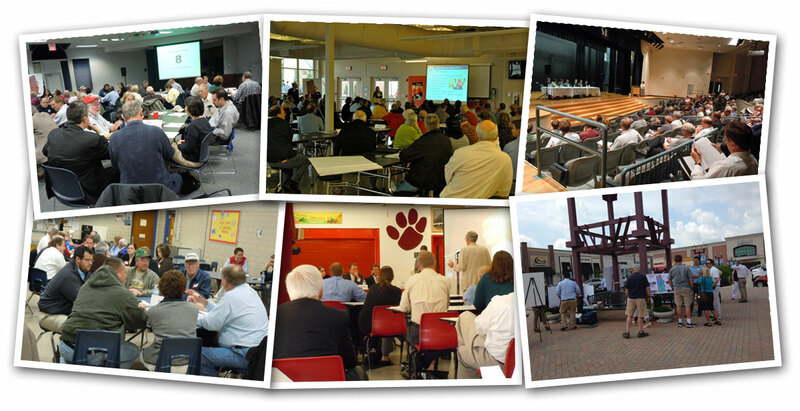 Direction 2030 provided over 100 opportunities for public involvement during the formal planning process. From conventional public meetings held throughout each part of Kenton County to smaller focus group discussions, the plan worked to reach everyone interested. Now that work is underway to implement the plan, your voice is more important than ever. Click on one of the links to learn more about upcoming meetings , find out how you can participate, and browse photos from meetings that have been held to date.